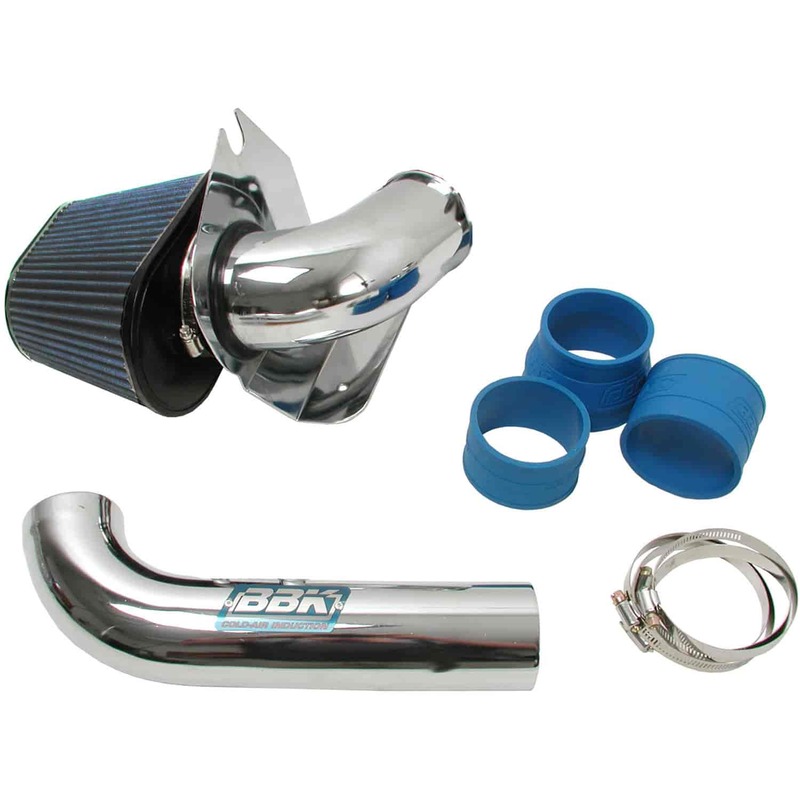 Does BBK Performance Parts 1557 fit your vehicle? 1557 is rated 3.0 out of 5 by 1. Rated 3 out of 5 by Rglide from Looks good. There should be a kit that includes the reducing spacer piece for speed density or non mass air cars. I missed ordering the spacer which was my fault for not reading thoroughly. When I realized I needed it I found it grossly overpriced having just paid $180 bucks now another $70 to make it work?! One trip to the parts store solved the problem with 5 inch piece of 3 inch dia. exhaust tubing and a Spectere 4 to 3 rubber boot. Total cost $25. Keep your $70 part! !